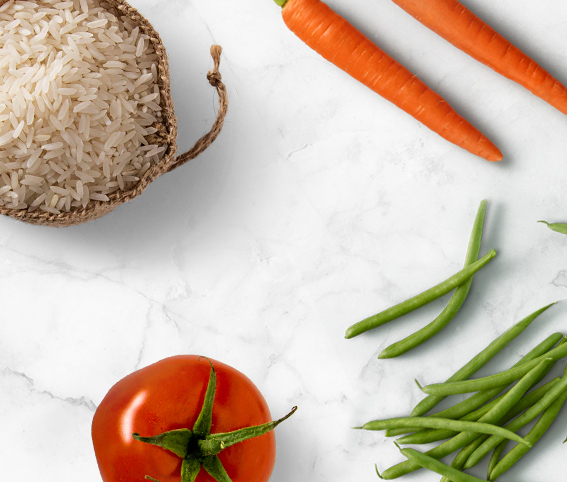 With today’s market focused on the healthy food craze, Marketplace Cuisine wanted to capitalize on women building their diets around holistic health and well-being. 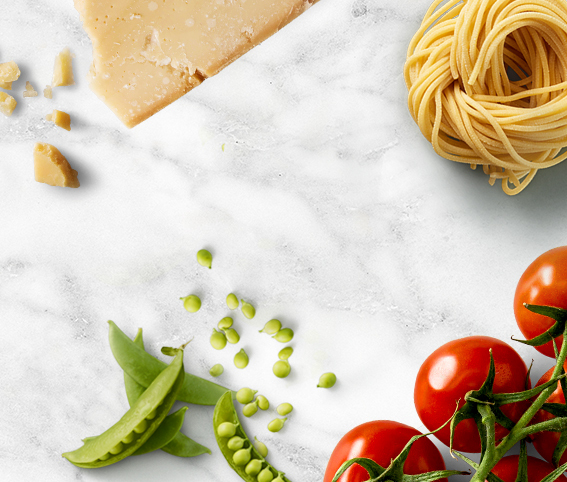 Our challenge was to introduce the new Marketplace Cuisine to Canadians, with a focus on women, and help re-position the brand to one that is more relevant to consumers today. Social listening revealed that our target is consistently engulfed with content about the latest healthy food trends. Technology and social media are constantly exposing women to unrealistic and unattainable standards that are so perfectly curated. Community’s goal was to strive for progress, not perfection, and reflect how our consumers really live and eat today. 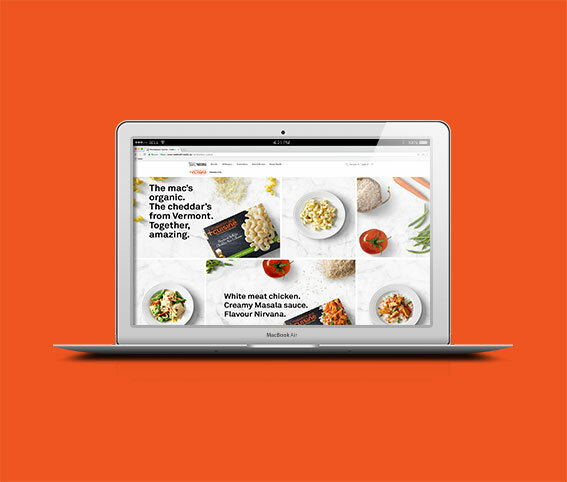 The strategic insight led to the creative idea ‘It’s time to get real’, a call to action that reflects our target’s mindset and what Marketplace Cuisine brings to the table: real, simple ingredients. At the same time, a cheeky and unapologetically real campaign was launched across a variety of media platforms, from an integrated social campaign, running on Facebook and Instagram, to a digital pre-roll and Facebook video that translates what’s really on the female mind. 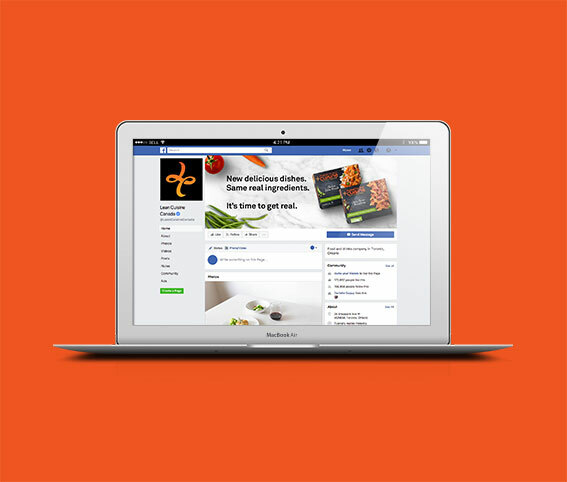 The results showed a successful 2.5% lift in brand awareness and 2.9% life in message association for Marketplace Cuisine. The brand also had a reach of 2.7 million on Facebook and 1.5 million on Instagram. Overall impressions across Facebook and Instagram were 10.1 and 5.3 million.